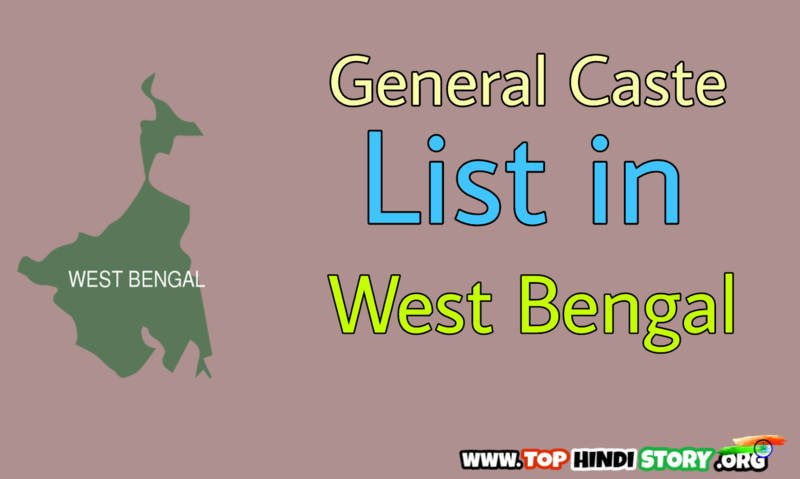 General Caste List in West Bengal : Hallo friends! 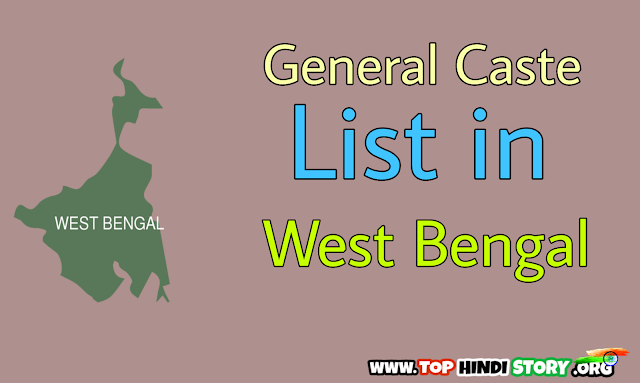 Aaj iss article ham baat karenge "General Caste List in West Bengal" ke baare main. Iss list main share kiya gaya data West Bengal ki official website or wikipedia se liya gaya hai. Isliye aap iss data par believe kar sakte hain. Friends! "General Caste List in West Bengal" se related aapke kya opinions hain comment ke through hamare sath share kar sakte hain.